Compact SUVs are popular for a reason. They give drivers access to some of the most alluring features of a car – handling, comfort, standard technology and convenience – with the all-weather capabilities and safety of an SUV mixed in. One area that small and compact SUVs often find the most compromise is style. We’d like to introduce you to a vehicle that doesn’t compromise. The 2018 Chevrolet Equinox brings class-leading features and style to the compact SUV market. Completely redesigned for 2018, the Chevy Equinox features extremely capable handling, a spacious cabin, plenty of storage space and safety and entertainment technology to boot. It’s a solid and well-rounded vehicle underneath a stunning exterior. 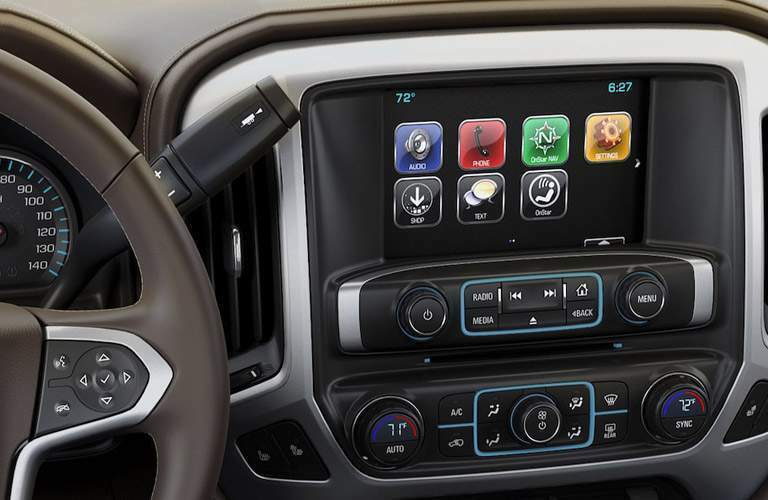 Find Your Chevy Silverado 1500 Match! 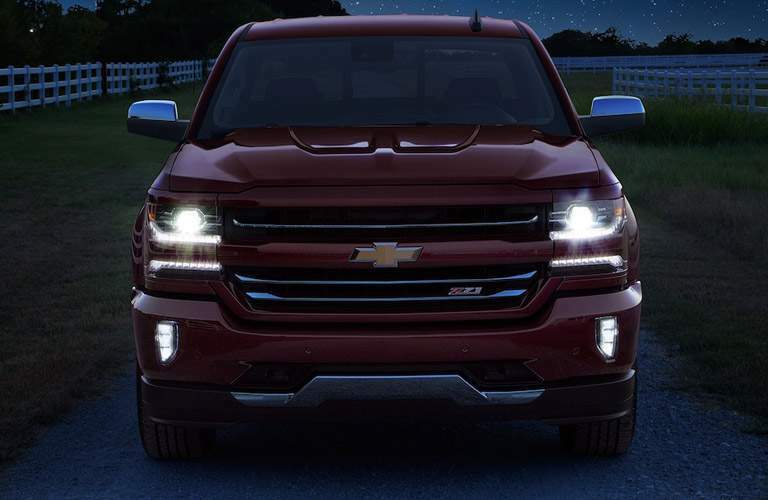 Test-Drive a 2018 Chevrolet Silverado 1500 in Scottsboro, AL today! With up to 12,500 lbs. of towing capability, the 2018 Chevrolet Silverado 1500 can be outfitted with a range of configurations, making it the perfect vehicle for work or fun alike. The best-in-class horsepower available on V8 models allows you to do more and go farther than ever before, while the best-in-class V8 efficiency ensures you won’t pay too much to do it. 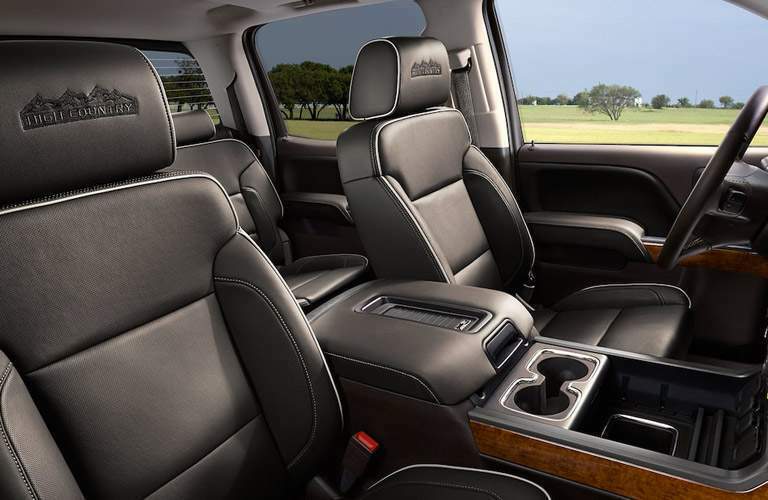 You’ll find the perfect level of interior refinement in the 2018 Chevrolet Silverado 1500 as well. The base model offers a spartan minimalism with surprising comfort and safety tech, while top-level High Country trim and packaging provides leather interior, upgraded infotainment and several standard active safety features. The rugged and athletic Z71 and ZR2 trims provide light and medium off-roading capabilities, allowing your journey to take you beyond the spot where the road ends and the trail begins. 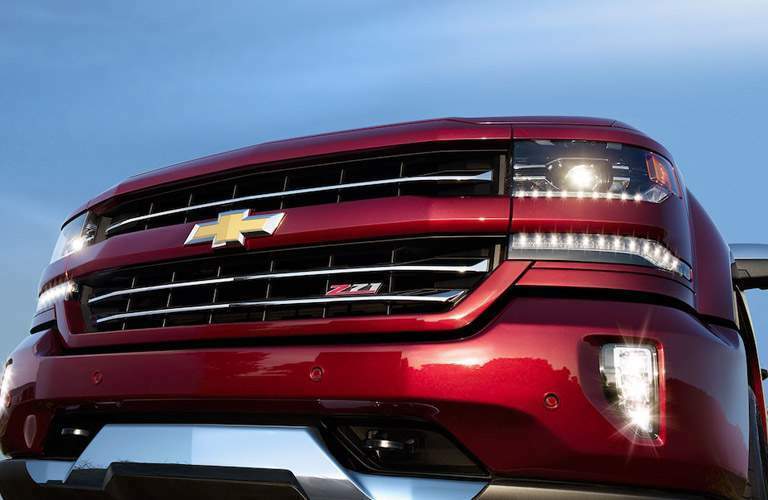 The 2018 Chevrolet Silverado 1500 features three available engines. The 4.3L V6 is efficient and smooth, putting out 285-horsepower and 305 lb-ft. of best-in-class V6 torque. An upgraded 5.3L V8 is also available. This engine works even harder to provide 355-horsepower, 383 lb-ft. of torque and delivers the same 18 city/24 highway MPG as the V6. Finally, the 2018 Chevrolet Silverado 1500 can be outfitted with a titanic 6.2L V8 capable of delivering 420-horsepower, 460 lb-ft. of torque and a best-in-class V8 towing capability of 12,500 lbs. The 2018 Chevrolet Silverado 1500 is a robust and versatile pickup truck. For more information on configurations or to schedule a test drive, contact us today!